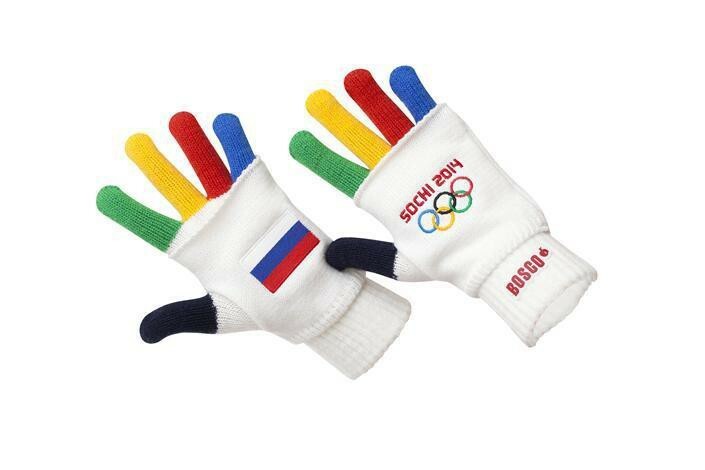 The first ever Russian Winter Olympic Games in Sochi will take place from February 7 to February 23, 2014. There’ll be 98 sets of medals played at the Games. It’s a dozen more than in 2010 in Vancouver, Canada. 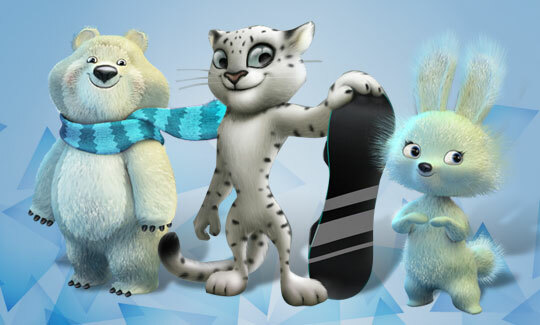 Say Hello to 2014 Winter Games Mascots: White Bear, Leopard, and Bunny. Support Your Team at the Games with Your Both Hands! My son would love the snow leopard with the snowboard. Thanks for reminding me that we’ll have to find the live streaming since we don’t have a TV. It’s better, anyway, for watching the more obscure sports. Cute post! Thanks for the follow!